I'm Yvonne Anderson a.k.a. 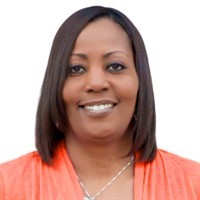 "Yvonne from Colorado" and I'm passionate about helping people increase their cash flow from the comfort of their own homes. IMAGINE... never having to worry about money again AND being able to do what you want, when you want! "Making Money From Home really is A LOT easier than you think.